This ebook will aid you in creating synergy between your sales and marketing teams to help unify your brand. 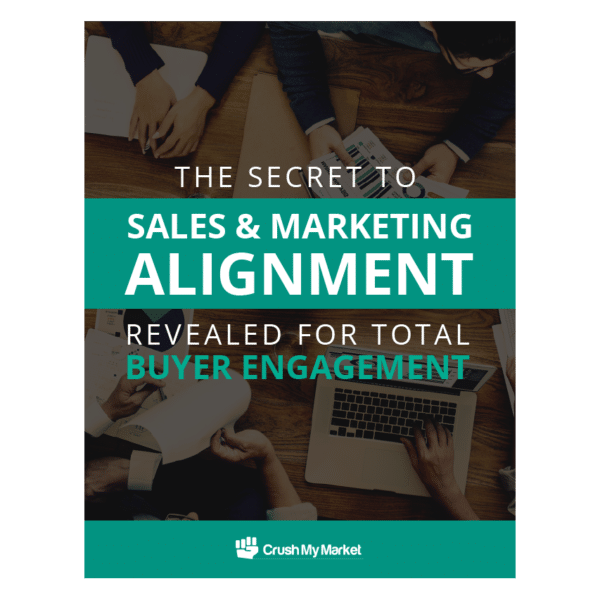 While it may seem obvious that sales and marketing teams should be aligned given their shared goals, in many cases it’s quite the opposite. Aligning sales and marketing teams together can be fairly difficult to achieve, but the outcome is highly beneficial.